According to multiple reports, Buzz Aldrin, legendary astronaut and impeccable 30 Rock guest star, has been medically evacuated from the South Pole, where he was visiting with a tourist group. 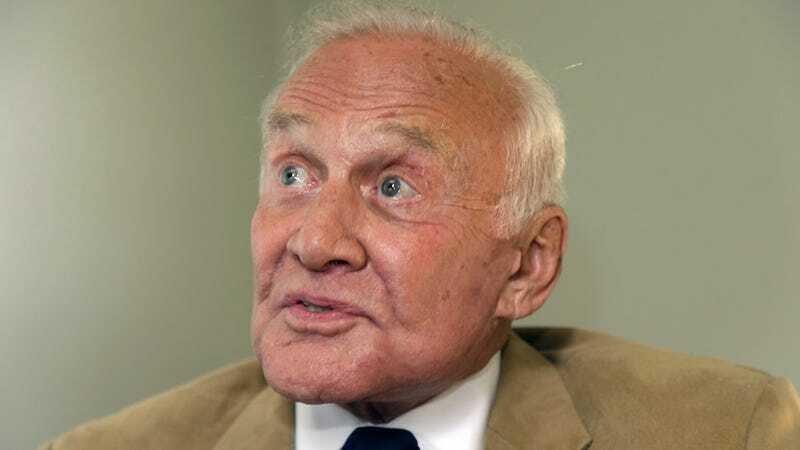 Private tourist firm White Desert and the National Science Foundation both confirmed that Aldrin had been flown out of the South Pole after “his condition deteriorated.” However, the removal was described as precautionary, and his “condition was described as stable” prior to the evacuation, according to White Desert. The NSF, which runs the US Antarctic program, flew Aldrin to the McMurdo Station on the Antarctic coast, and he’s expected to continue on to New Zealand. Here’s hoping Aldrin treats his medical woes like he treats moon landing deniers.